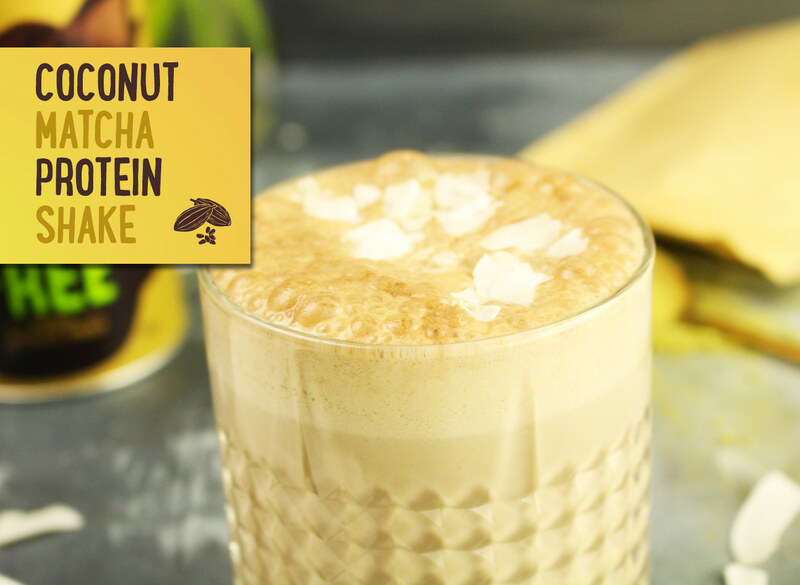 Combine the ingredients except for the coconut flakes in a blender. Blitz until smooth. Serve with coconut flakes sprinkled over the top.